We can take any ordinary bathroom and create a custom retreat for you and your family. Tired of holes or damaged drywall. 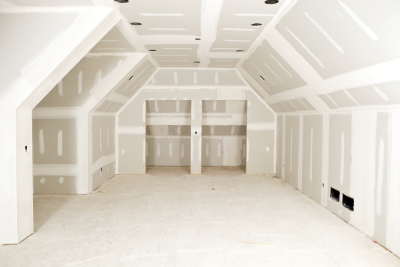 We can make the interior walls of your home look like new. 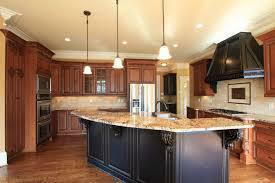 We can create custom kitchens that fit your style. We also build custom wood cabinets for those searching for a unique look. 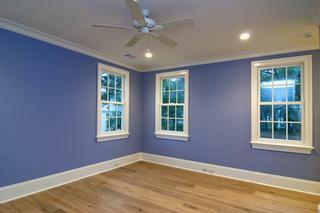 We offer both interior and exterior painting. We will guarantee a long lasting paint coat without runs. 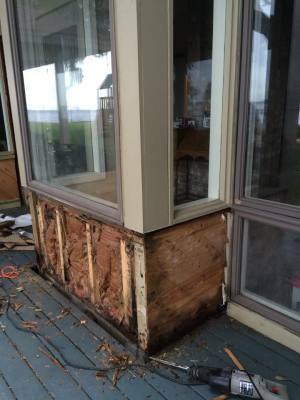 Rotten Wood is our specialty! When customers believe all hope is lost, we use our experience to mend your home, leaving it appearing as if there was never an issue. 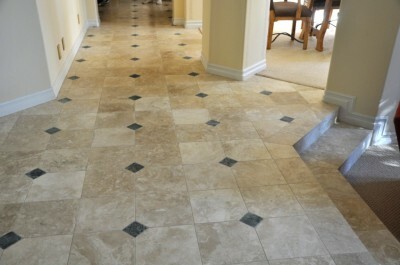 We install every kind of flooring. from tile and wood to laminate. In addition, we pride ourselves in being able to restore older wood flooring and bring it back to life.